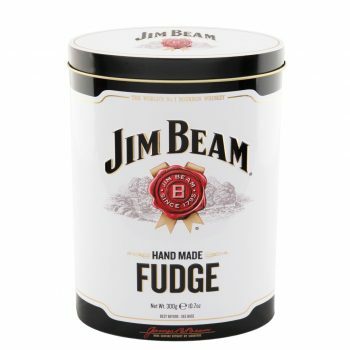 Jim Beam Hand Made Fudge Tin 12x300gr. 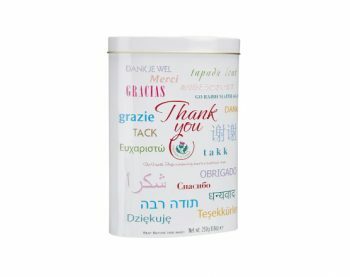 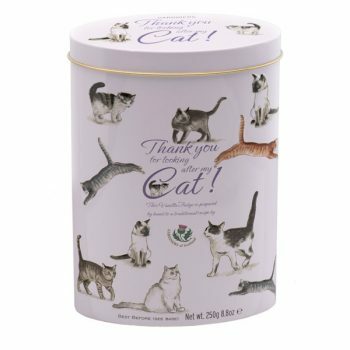 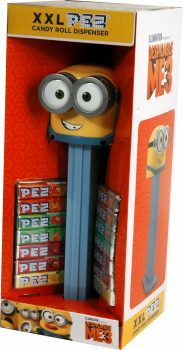 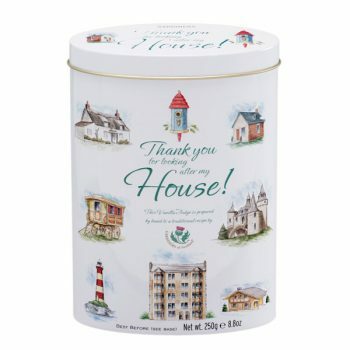 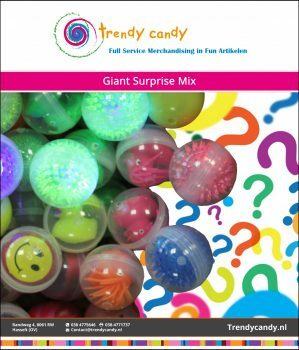 TC – Thank You Tin 12x 250gr. 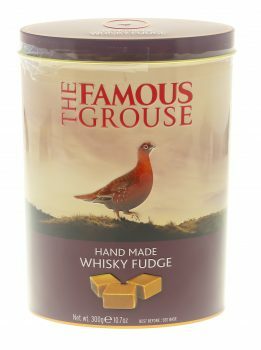 TC – The Famous Grouse Tin 12x300gr.